Watch out, check your watch, watch a movie, watch the game. This little five-letter word comes up a lot, especially on the internet, where so many people are making, posting and watching videos. 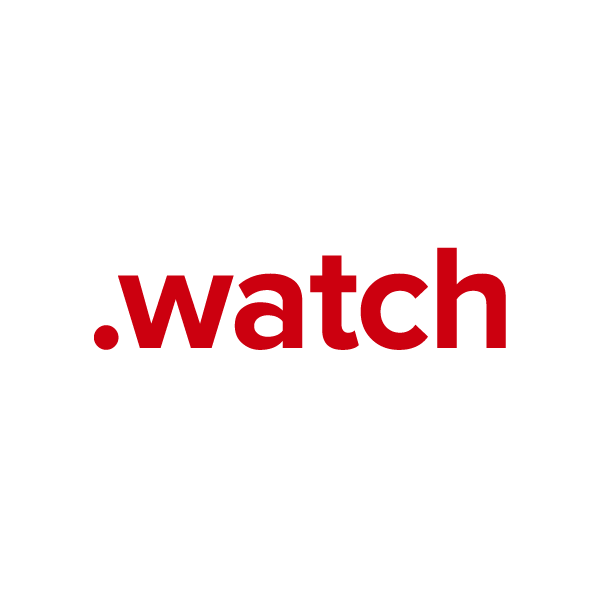 The .watch extension is available to all groups, businesses and individuals, for any use. It's a great choice for watchdog organizations and video streaming platforms, as well as businesses that make, sell and/or repair watches. Whatever your site's purpose, when you register your domain name through Namecheap, we'll include several valuable free extras: URL and email forwarding, WhoisGuard privacy protection service, Dynamic DNS support and more. Namecheap customer service staffers are the best in the business, and they're ready to answer your questions any time.